Advance online and phone sales end 4pm each day / Door sales and Will Call open 6:30pm each evening. This season Conspirare Youth Choirs perform their much-anticipated December concerts at University Presbyterian Church, a larger venue with room for all. 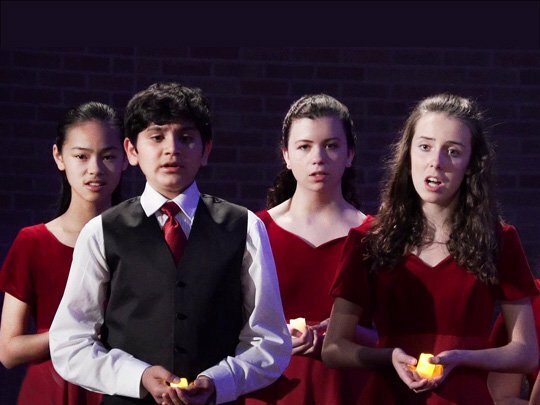 Our young artists, under the direction of Nina Revering, will amaze you with their extraordinary artistry and present an enriching holiday experience to share with the entire family.